Want to know the best tips for exploring the Greek island of Crete? What better than to ask the locals. We catch up with Katia, an Australian-based world traveller who caught the travel bug before she was born (but that’s another story). Katia and her partner Anastasi are the writers and creators of We Love Crete, a website for travellers and lovers of Crete. Anastasi and his brother Apostoli share their journey of discovery of their Cretan heritage, as artists and musicians and passionate world travellers. So you could say it is all in the family . . .
Read on to discover Katia’s beautiful island life of sea turtles, sunsets and serendipity . . .
Hi Katia – tell us about what you love most about Crete? I love Crete because my partner’s heritage is Cretan and I love his culture and his Cretan family. As an Australian living in Crete, I was made very welcome and experienced the open hearts of my Greek grandfather’s village. This village became like an extension of my family, and I understood what it was like to the Cretan at a level of an outsider, which was very heartwarming and nurturing for me personally. 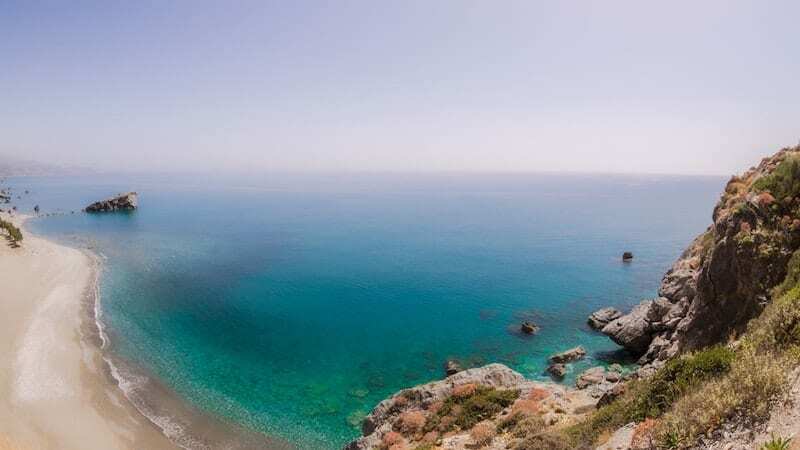 For travellers coming to Crete, I would say that it is a special island that takes time to understand, that it has profound truths to impart if you will listen to the whispers from the stones. Crete is unique because of the character of the people, their fiery granite independence, their warmth and generosity and their very powerful, soulful music. Kritiki musiki is very different from other Greek music and different again from folk music from other Greek islands. It is rhythmic and overlaid with pulses and feelings that literally stir your soul, or at the very least, raise the kefi in the atmosphere. 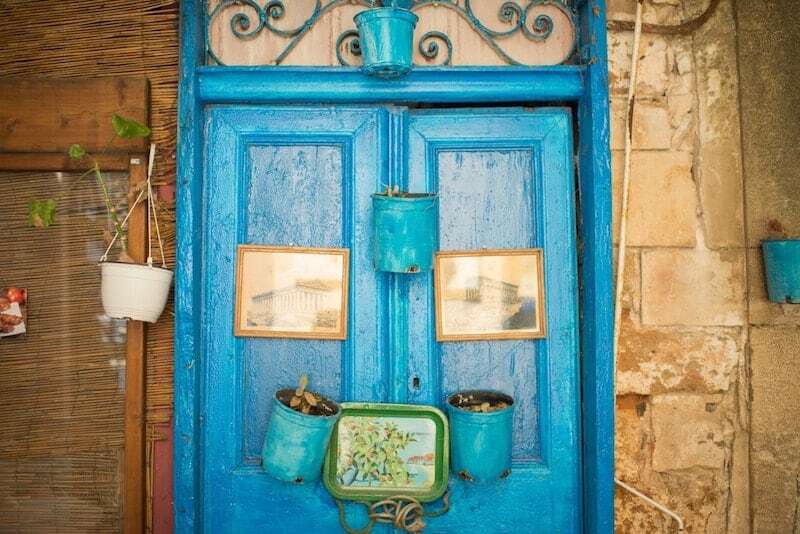 Where is the prettiest street or village in Crete? Well, that is difficult to say because they are all different and each has their own beauty. You know travel is really subjective and it is a combination of timing, your destiny, your health, the company you keep and serendipity. If you are balanced and aware, you will see beauty everywhere, or at least be aware of the intrinsic nature of a place, which is, I believe, to appreciate its essential beauty. Best way to experience Crete? The best way to experience Crete is whichever way you choose to. One of the most wonderful ways to appreciate Crete is to live there. Take some time. Slow down. Don’t rush. Stay in a small village. Get to know the locals. Learn some Greek. Ask for a local to swap Greek lessons with your language over coffee. If you can’t take the time to live there, then try when you are there, to generate the feeling of living there. Don’t rush around ticking statues off your list. The World Health Organisation has recognised the traditional cuisine or diet of Crete as one of the healthiest in the world. This is because of the fresh organic food and the variety within the eating habits. There are lots of fresh vegetables, nuts and olives, small amounts of meat, and loads of olive oil. When travelling in Crete, try to choose a taverna with traditional food known as ‘paradosiaki’. The drinks in Crete are . . .
All over the island of Crete are grapevines and olive trees. The grapes grown here are used for sultanas and also for wine. The wines of Crete are very tasty and you would be crazy not to include a local wine at every meal. The combination of great company, great food and wine is part of the life-giving properties of the ‘Cretan diet’. At the end of the meal, you will be offered some strong white spirits called tsikoudia or raki. This is one of the very special treats to enjoy in Crete. Beware of the strong alcohol content, sometimes over 70 % proof, before you slam it down in one brave gulp. Luscious. Enjoy your Greek coffee ‘ellinikos kafes’ and ‘bougatsa’. Bougatsa is a creamy pastry with cinnamon, wow, any place that has this for breakfast is the place for me! Greek coffee is made differently from Italian coffee and there remains a fine powder at the bottom of your cup. Do not drink right down to the bottom, or you will have a mouthful that feels like silt. Sit for your coffee and relax. Enjoy your conversation, don’t rush it. Falasarna Beach. A wide beach, fine sand, azure waters, plenty of space, a rocky peninsula, and the giant tangerine orb melting into the Med. Pinch yourself. Well, there are two actually. The hiking trek through Samaria Gorge is definitely something to take as a tour if you are short on time. The hike is 16 km from north to south through rugged mountain and gorge terrain. The walk ends at a remote seaside village on the south coast. From there you need to take a ferry and a coach to return to your starting point. For these logistical transport reasons, it is better as a day tour experience. The other place to splash out on a guide is Knossos Archaeological site. This is a vast site of a complex culture from over 4000 years ago. Get a guide to interpret the stones and fallen buildings for you, and history will come alive before your eyes. Is there a local charity you’d love visitors to know about? Thanks for asking about our favourite charity in Crete. The staff and volunteers of Archelon Sea Turtle Protection Society do a great job helping the endangered sea turtles in Crete. Because of development, fishing and other human activity, the sea turtle populations in the Mediterranean are dropping. Volunteers help to monitor nesting sites on the beaches in Chania, Rethymnon and Heraklion in Crete. They put up barriers to stop people walking on the nests, and watch and protect the young turtles as they run down the beach for their first swim when they are so vulnerable to harm. 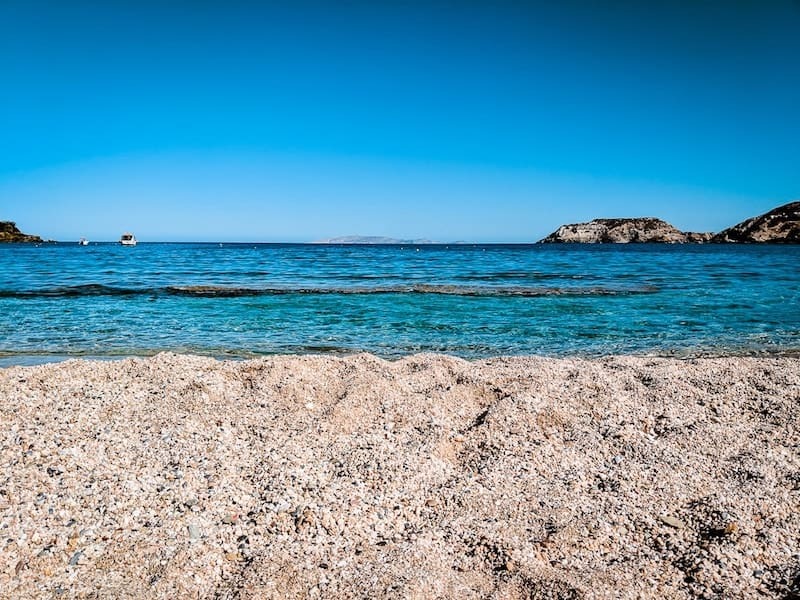 When you are in Crete, do not go close to a female turtle as she walks up the beach to lay her eggs, and be aware of the little hatchlings as they make their way to freedom. You can find more info on our site here. 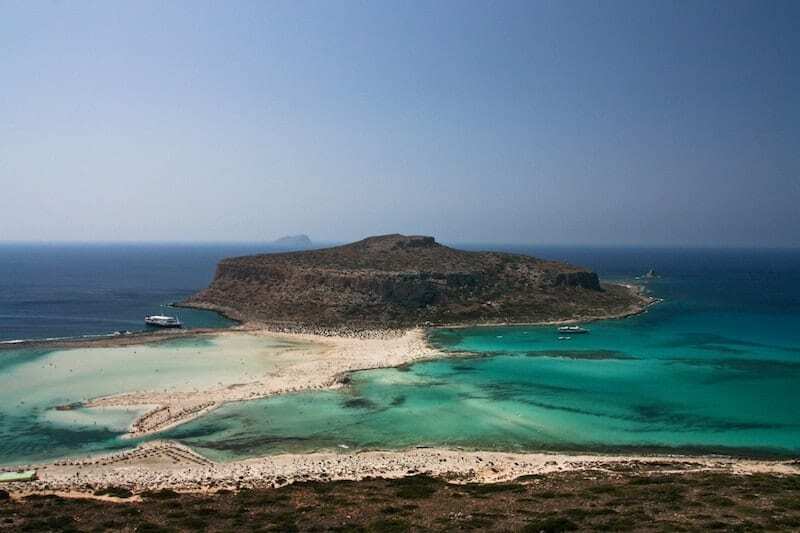 Thanks to Katia for sharing her side of Crete. 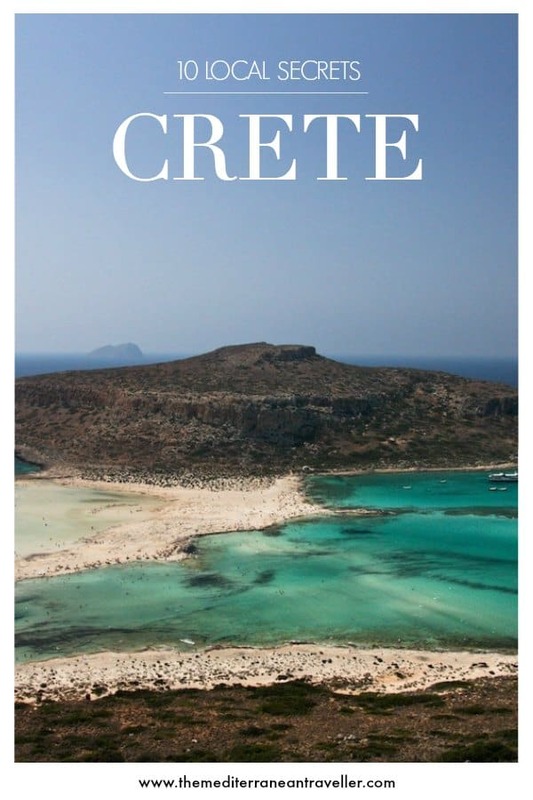 I highly recommend checking out We Love Crete if you’re heading to the Greek islands soon; there’s a wealth of trip-planning information for visitors, including e-books on travelling the island by public transport or by car/motorcycle which I’ve used on my own trips.